After the deadly attacks of 9/11, the immigrant Muslim community in Boston found itself under a constant gaze of suspicion and hatred. 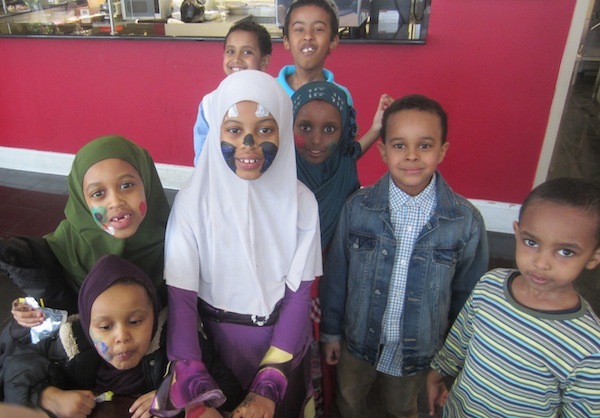 Since then, the community members have been fighting stereotypes and their own fears by getting involved in religious activism. 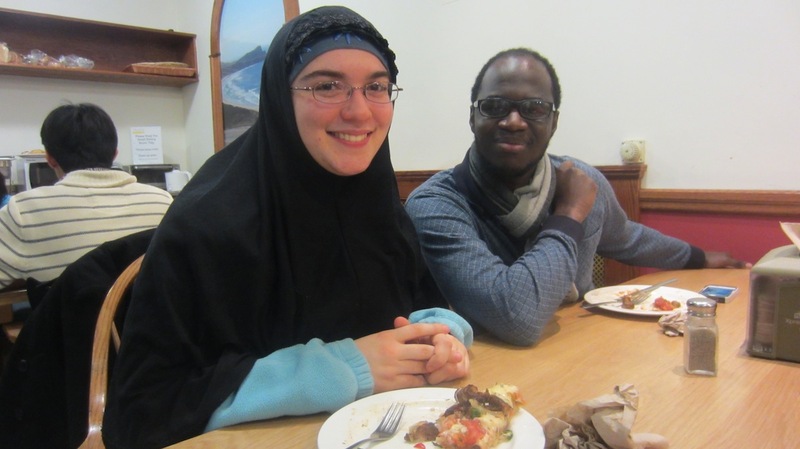 Weekly Harvard dinner provides community for Muslim college students. 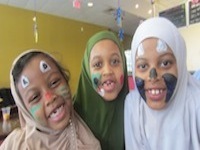 Somali refugees recount Muslim bias on Boston streets and in its schools. After 9/11, American immigrant Muslims became scared of their own identity. Some kept it secret for years to avoid becoming targets of crime and hatred. 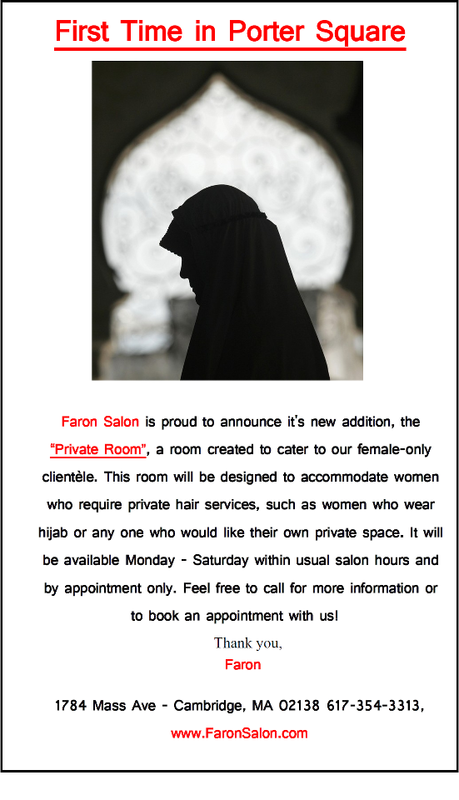 Where do Muslim women, who wear headscarves, go for haircuts in Boston? The answer is Faron Salon. 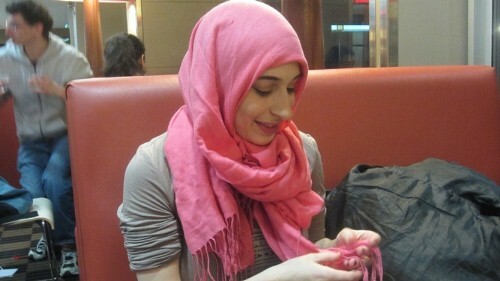 Boston University students answer hijab challenge. Born and raised in Indian-administered Kashmir, Shazia worked as a social affairs correspondent for a local news magazine: KashmirLife. 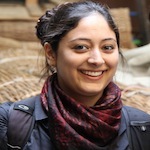 After earning a fellowship under the Ford Fellowships Program, she came to United States in 2011 to pursue her Master’s degree in Print and Multimedia Journalism. 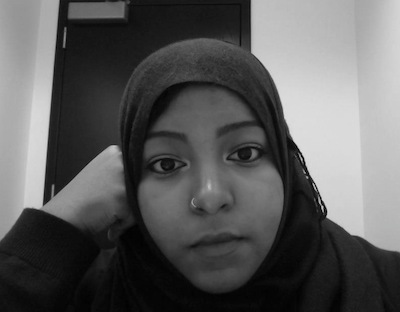 Shazia is passionate about reporting on minority and gender issues.